Start taking classes at Funktional Fitness and other studios! 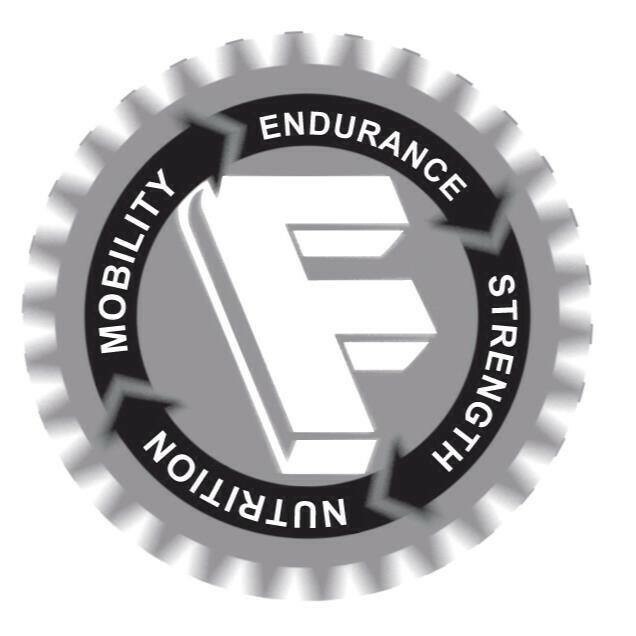 The philosophy behind Funktional Fitness is fueled by the passion of helping others achieve their fitness goals. They do this by providing the best customer service, education, and accountability are all part of what makes FunkFit unique, but the emphasis on customer service is what really makes their members’ experience one to remember. They are located in the Historic area of Downtown Gilbert, ½ a block south of Joe's BBQ. They have a large parking area, that is well lit and located in the back behind our storefront. Great workout! Loved the facility, staff, and other participants. Knowledgeable and friendly staff. Motivating workout! great cardio class, burned 500 cals! great instructor! she was upbeat and had good music. great strength day! david is one of the best coaches! he's encouraging and always shows modifications. the entire staff is so nice and the facilities are clean with good equipment. Great class, friendly people, clear explanation of work out moves, definitely worked up a sweat! Ive been to two strength classes and two endurance classes. GREAT workout every time! Upbeat atmosphere, friendly community, and instructors are so nice and helpful. Recommend for all levels. Wonderful, challenging workout every time! Great community and atmosphere! Always leave feeling good. I was able to adjust the training in this class to suit my personal fitness level. Eric was awesome and motivating! I got a good sweat on! this class is a timed AMRAP circuit and it's always a great workout! really good workout, it wore me out! you can tell most of the people in the class are there everyday and know the drill, so instructions could have been more clear as a newbie. Youfit Health Clubs – South Gilbert - Williams Field Rd.